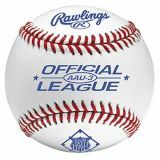 Designed for safety and all around fun, these Champion Sports Plastic Baseballs are perfect for a multitude of uses. 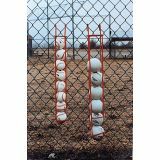 Play a safe game of baseball, paddle ball, catch or anything else you can think of! 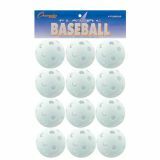 These white plastic balls are perfect for classes, playgrounds, and recreational use. 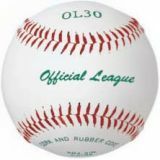 Designed for safety and all around fun, these Champion Sports Plastic Baseballs are perfect for a multitude of uses. 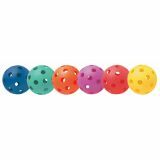 These multi-colored plastic balls are perfect for classes, playgrounds, and recreational use. 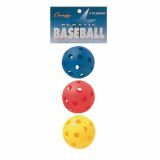 Set of 6 plastic baseballs, one each: blue, green, orange, purple, red and yellow. 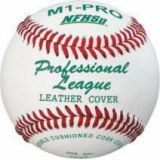 Designed for safety and all around fun, these Champion Sports Plastic Baseballs are perfect for a multitude of uses. 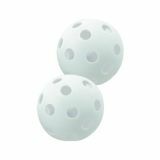 These white plastic balls are perfect for classes, playgrounds, and recreational use. 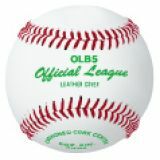 Designed for safety and all around fun, these Champion Sports Plastic Baseballs are perfect for a multitude of uses. 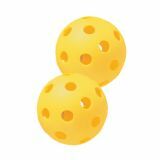 These yellow plastic balls are perfect for classes, playgrounds, and recreational use. 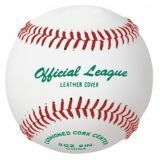 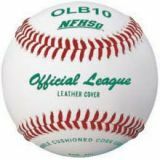 Baseballs, AAU, full grain leather cover, composite cork and rubber center, raised seam for improved grip, dozen.